EVA Foam is closed cell, waterproof foam. 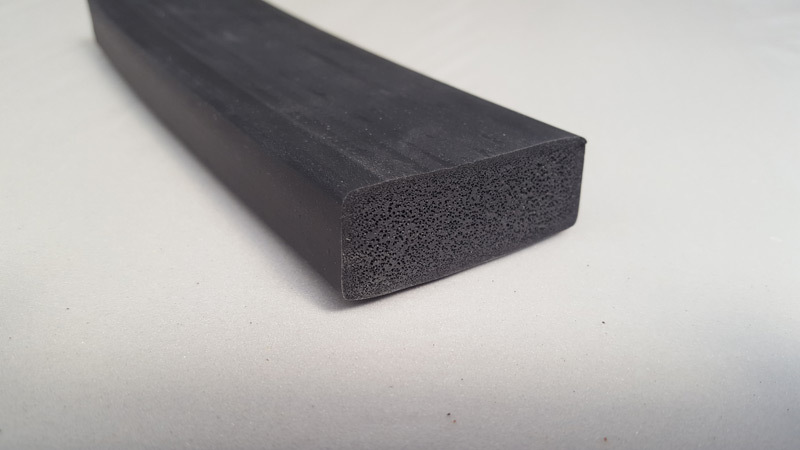 EVA Foam is ideal For Gaskets, lining draws, packaging, under floor treatments. Available in Black and Grey. These sheets are pre cut with wide ribs. Perfect for DIY installations. 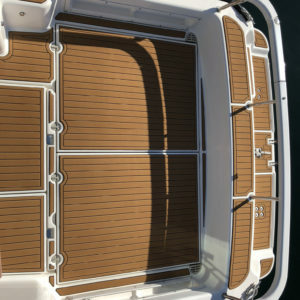 Give your boat a fresh new look today! 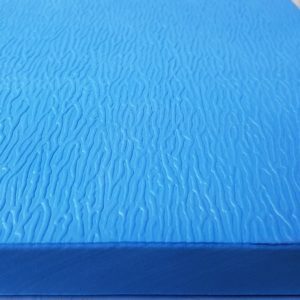 EVA Foam is ideal for floating spa pool covers. The Embossed pattern is an attractive option for your spa pool. 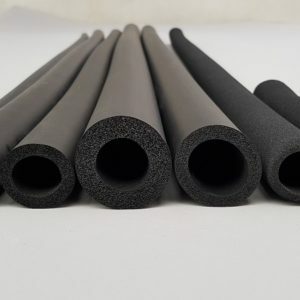 Neoprene Foam Tubes are ideal for Bike racks, hand grips, storage rack protection, gym equipment, paint stands, pipe insulation. Good ozone and UV resistance. 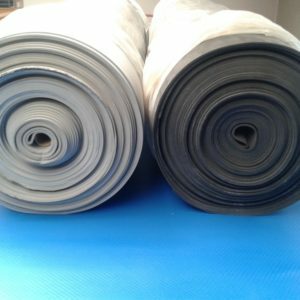 NZ Rubber and Foam is New Zealand's specialist importer and wholesaler of Matting, Rubber & sheet and Foam tube & sheet.